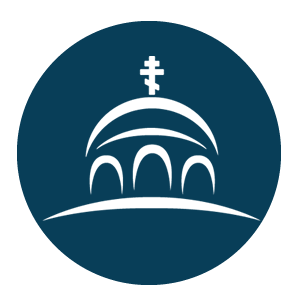 Ancient Faith Ministries exists to carry out the Great Commission of Jesus Christ through accessible and excellently-crafted publications and creative media that educate, edify, and evangelize, leading to a living experience of God through His Holy Orthodox Church. Ancient Faith Ministries is a department of the Antiochian Orthodox Christian Archdiocese of North America with a pan-Orthodox outreach. Books, booklets, and brochures for adults and children by many of the best Orthodox writers in the English-speaking world. Books, translations, booklets, brochures, icons, greeting cards, calendars, liturgical items, gifts, jewelry, music, and more. A hand-selected group of writers and thinkers regularly post on matters of theology, culture, art, parish, and family life. A growing library of original video productions of Orthodox teaching, conferences, documentaries, interviews, and more. Different from our video podcast offerings, these films are unique full-length features on a wide range of topics related to Orthodox Christianity. Tonya Maddex is Office and Donor Relations Manager for Ancient Faith Ministries. She has worked as a Christian bookstore manager, floral designer, and public-relations specialist. Tonya and John founded Ancient Faith Radio together in their home in 2004. 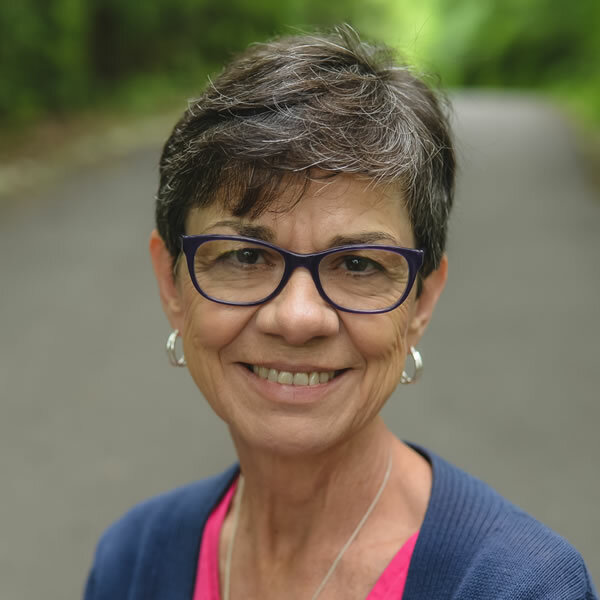 Nancy Colakovic joined Ancient Faith Ministries in 2010 to serve as customer service manager, bringing with her 17 years of parish bookstore management experience. Having received her Bachelors Degree in Music from the University of Minnesota, she has conducted church choirs in several Serbian Orthodox parishes over the years per the inspiration and mentorship of her beloved father and archpriest of blessed memory (+Fr Bozidar Dragicevich). Nancy and husband, Rade, live in Naples, Florida and have five children and eight grandchildren. 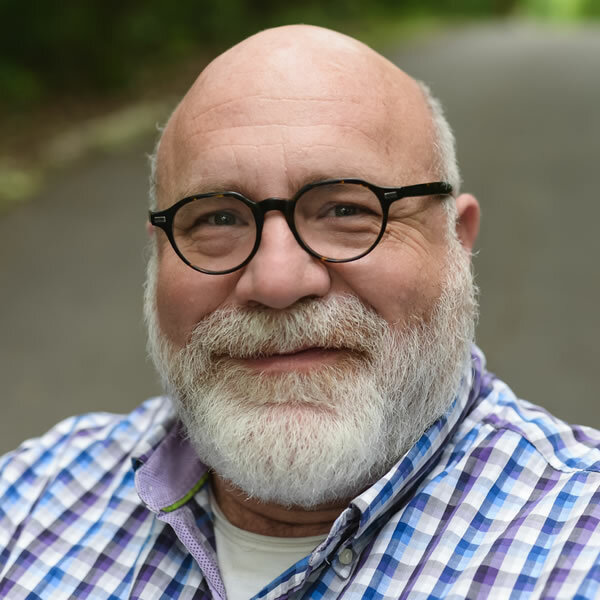 Jerry Minetos joined Ancient Faith in 2018 as director of development, having twenty-plus years of experience in the development field within the Orthodox Faith environment. 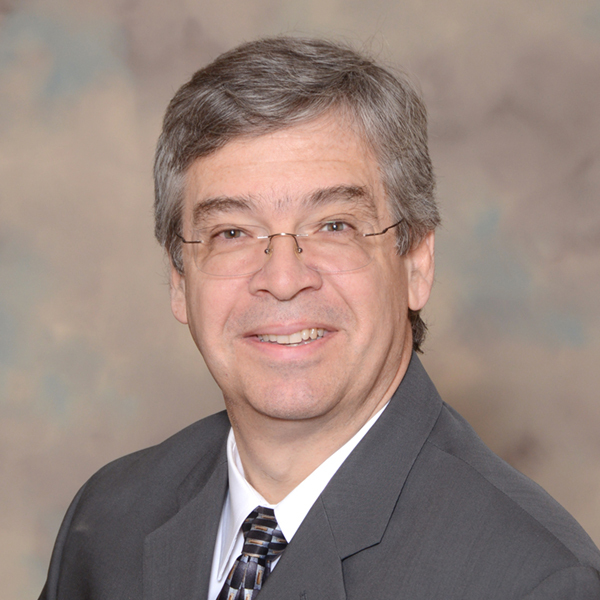 Jerry is a Certified Public Accountant in the State of Illinois, and he is fully certified in philanthropy, nonprofit management, fund-raising and institutional advancement from the Fund Raising School at Indiana University. Jerry and his wife Margaret have three children and attend St. John the Baptist Greek Orthodox Church in Des Plaines, Illinois. 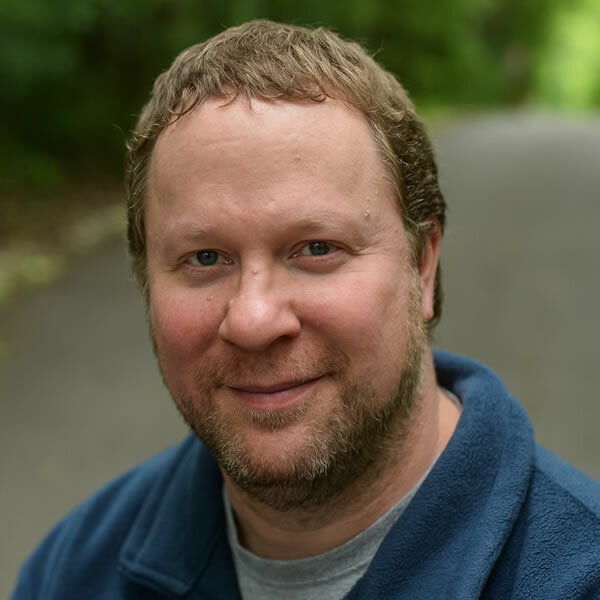 Bobby Maddex is Operations Manager of Ancient Faith Radio (AFR), a Senior Editor of Salvo magazine, and a freelance writer and speaker on topics related to faith and culture. Bobby graduated from Wheaton College with a degree in Political Science in 1994 and later earned a Masters Degree in British Literature from DePaul University. He and his wife Paige live with their four children in Chesterton, Indiana. Fr. 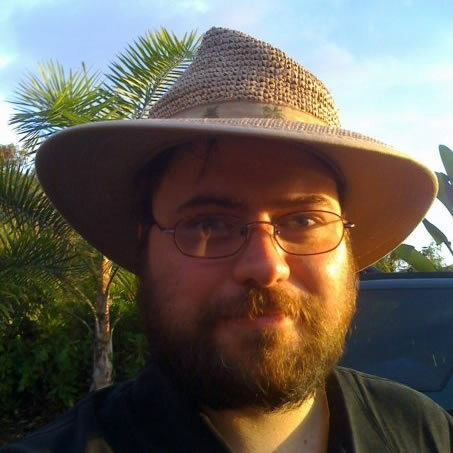 John Schroedel has been hacking on AFR for well over a decade. 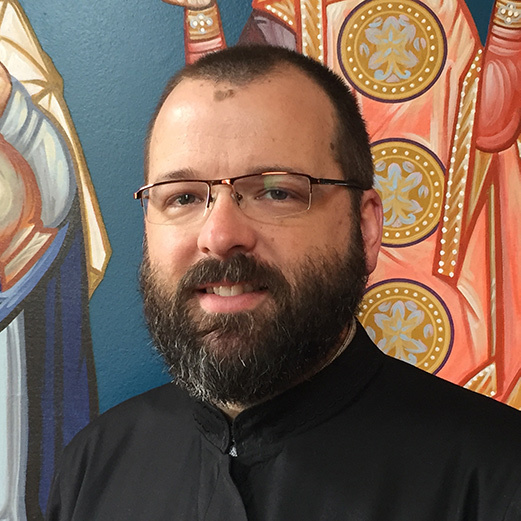 After graduating from St. Vladimir’s Seminary, he served as OCF Chaplain at the University of Chicago. He spent ten years in Hawaii as pastor of St. Juvenaly Mission, and currently resides in Minnesota, where is attached to St. Mary's Cathedral (OCA). He also runs Orthodox Internet Services. 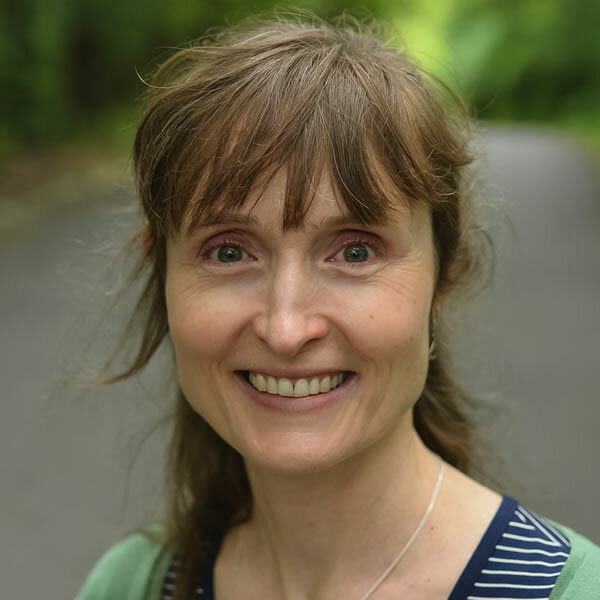 Presbytera Magda Andronache supports the ministry of Ancient Faith Radio as a transcriptionist and content editor. She graduated from the University of Notre Dame with a bachelor’s degree in Latin and was chrismated into the Orthodox Church in 2004. She lives with her husband (Fr. Peter) and six children in Cedar Rapids, Iowa. Greg Lambert is a producer for Ancient Faith Radio. He attended Northwestern University where he majored in Speech and Communications. He is retired after thirty years in the health insurance business. Greg and his wife currently live in Ada, Michigan, and have four children and three grandchildren. J. David Hyatt is a producer for Ancient Faith Radio. 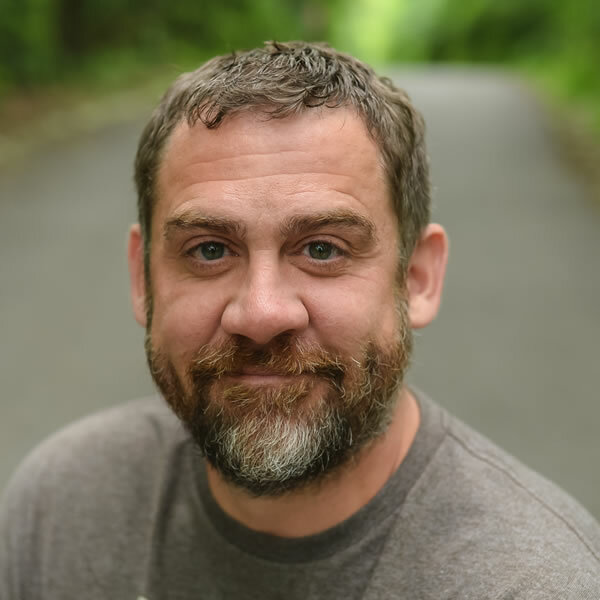 He graduated from Cedarville College with a degree in Broadcast Communications in 1997, after which he worked for Westar Media Group in Colorado Springs producing Christian radio programs. 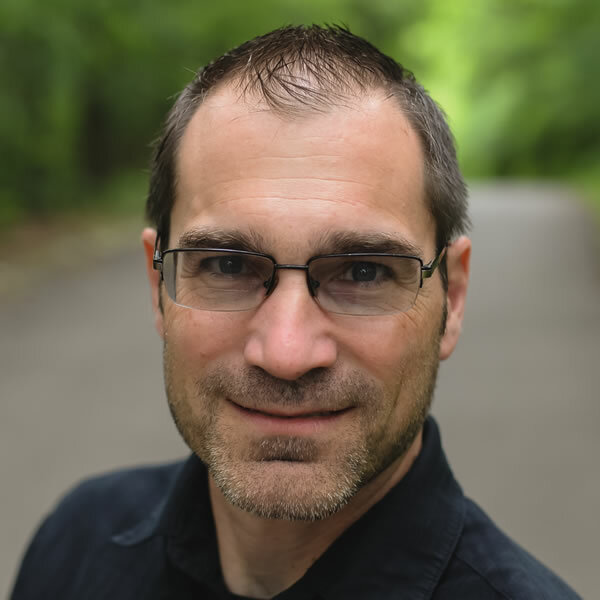 In 2003, David completed a Master of Divinity degree from Bethel Theological Seminary in St. Paul, MN, and served as a Baptist pastor for 13 years before he and his family converted to Orthodoxy. He was tonsured a Reader in the GOA and ordained a Subdeacon in the AOA. 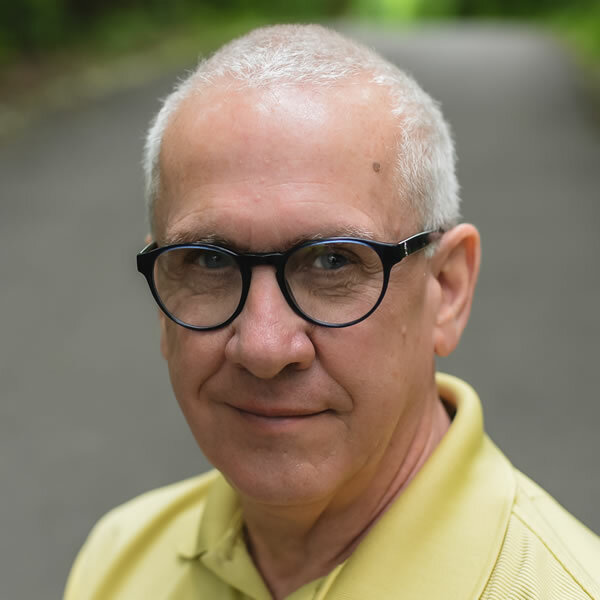 David and his wife BethAnn live in Quakertown, PA, along with their three sons, and are members of St. Philip Orthodox Church in Souderton, PA.
Carla Zell has worked for Conciliar Press / Ancient Faith Publishing since 1982 in a variety of capacities. She became Orthodox in 1987, along with the Evangelical Orthodox Church group which entered Orthodoxy under the Antiochian Archdiocese. She lives in Modesto, California, where her husband, Fr. 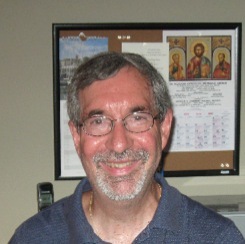 Thomas, serves as pastor of St. James Orthodox Church. 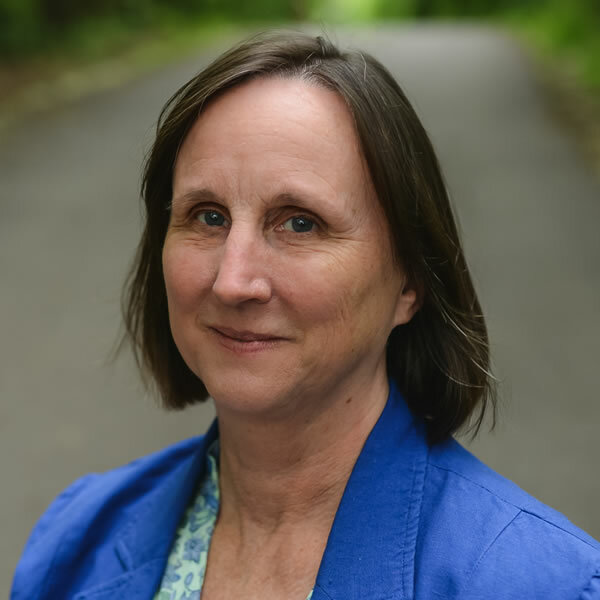 Katherine Hyde Katherine has been with Ancient Faith Publishing/Conciliar Press in various capacities since 1993. 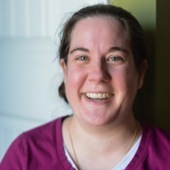 Before that, she worked as Bible project editor for Thomas Nelson, where she was in charge of the original edition of the Orthodox Study Bible, New Testament and Psalms. 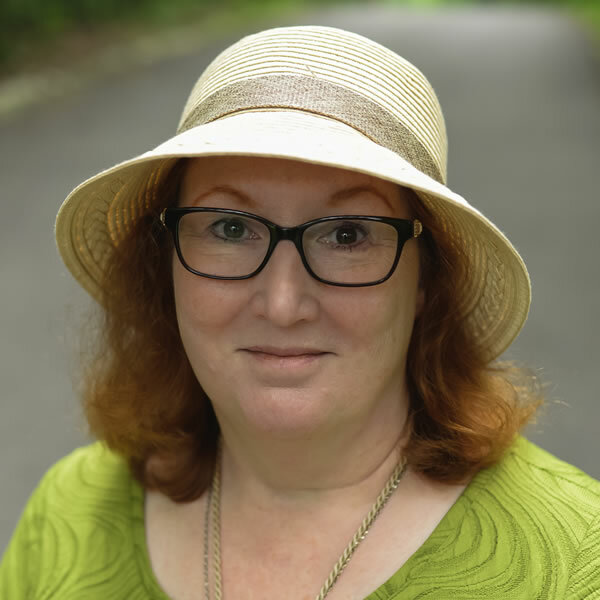 Katherine is the author of Lucia, Saint of Light (Conciliar Press, 2009) and of the forthcoming Crime with the Classics series (Thomas Dunne/Minotaur, Spring 2016). She lives with her husband John and the youngest of her four children in California redwood country, where she sings soprano in the choir of St. Lawrence Orthodox Church. 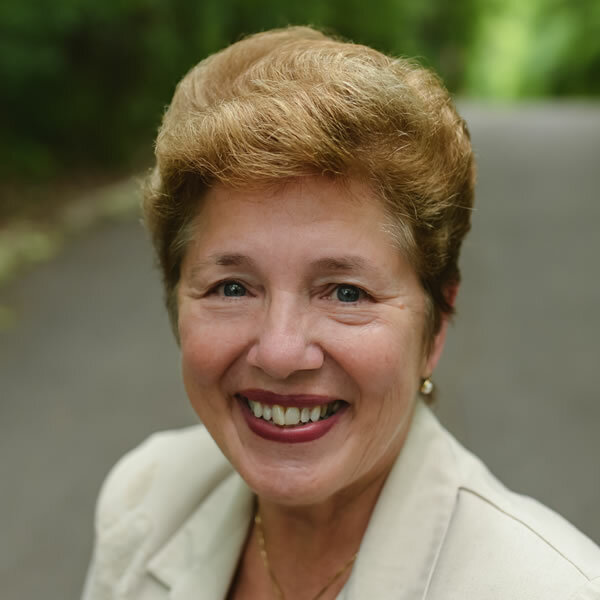 Jane G. Meyer is both author and editor, familiar with the two opposite ends of the publishing bench, and is especially enthusiastic about bringing new, inspiring stories and products to Orthodox youth. Jane lives and works in Santa Barbara, California, where she attends Saint Athanasius Orthodox Church. Matthew Dorning lives in Lee’s Summit, Missouri, is married to Melinda and has 3 children. He is a graphic designer with experience in marketing and publishing, and has worked for both advertising agencies and graphic design firms. AFR played a key role in Matthew and his family coming to Orthodoxy. Timm Wenger lives in Lancaster, Pa., with his wife Kristina and two children, Katia and Thaniel. They attend St. John Chrysostom Antiochian Orthodox Church in York, Pa., where they were chrismated on Holy Saturday 2005. He has served as a producer for Ancient Faith Radio since 2007, and as web manager for Conciliar Press/Ancient Faith Publishing since 2011. 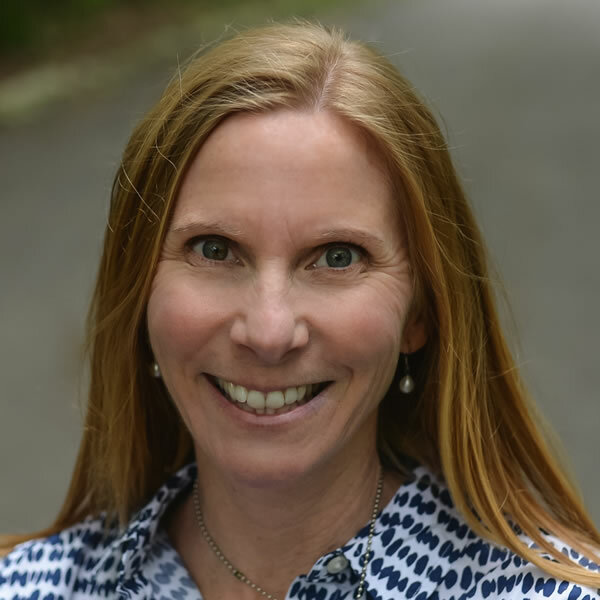 Donna Ryan spent 28 years in the aerospace industry as a financial manager and defense contractor before joining Ancient Faith in 2018. She earned a Bachelor of Arts degree in English Literature from St. Olaf College (where she also studied music) and an MBA from the University of Pittsburgh. 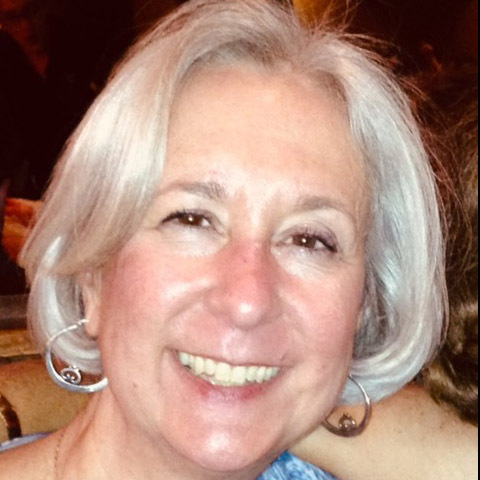 She resides in Jupiter, Florida, and attends St. Catherine Greek Orthodox Church in West Palm Beach where she is an active volunteer and choir member. Dawn Dragicevich joined our staff in 2011 as one of our customer service representatives and handles many other inner office tasks. 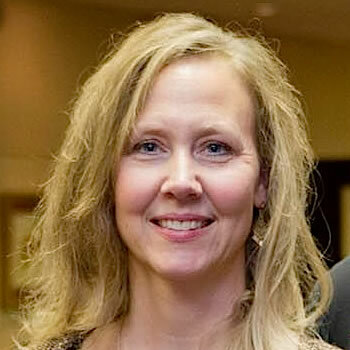 Dawn is a graduate of the University of Illinois with a Masters Degree in Social Work. She and her husband, George, together with their 3 sons, reside in Munster, Indiana. Chris Nygren lives in Whitewater, Wisconsin with his wife, Heather, and their 2 children. He is a graduate of Bemidji State University in Minnesota with a Bachelor’s Degree in Criminal Justice. He owned and operated a successful carpet cleaning business before joining Ancient Faith Ministries as one of our customer service representatives. Our podcasters and bloggers, all of whom donate their time and talent. The readings and quotes heard on Ancient Faith Radio as well as other volunteer work are provided by a multitude of individuals, but we want to particularly thank Pat Kushiner, Fr. Andrew Kishler, Sub. Dn. Nelson Freve, Cynthia Damaskos, and Joseph Letendre for their above-and-beyond labors of love. Finally, and most of all, we would like to thank our faithful and generous donors and volunteers, without whom Ancient Faith Radio could not exist.